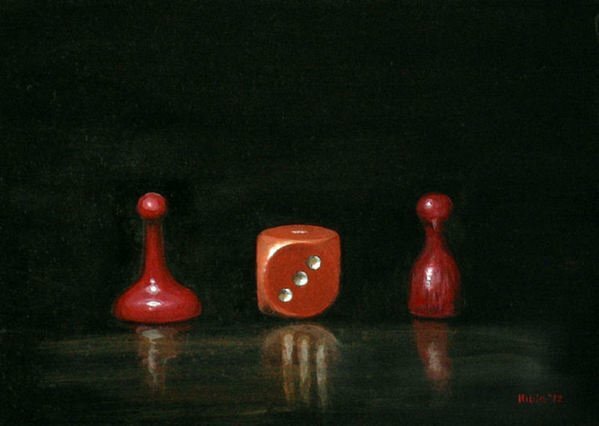 'Three Colours Red' is the latest miniature painting to be auctioned on eBay. This is a five day, international auction which should allow the winning bidder an opportunity to start, or continue to build a collection of original work for very little outlay. These pieces often sell for less than the price of a print and these are unique acrylic on board works of art which will only increase in value.